You can learn as much as you need or want about any area of blogs and blogging from one of the options below. Please be aware that my learning material only uses WordPress. It is created around my patient concept of using ordinary, everyday language in an easy to understand format. I like to use visual, step-by-step examples to reassure you that you have completed each stage successfully. Learn the blogging basics from my beginner bloggers tutorials created specially for you! 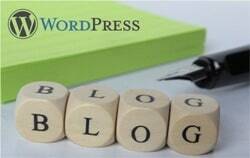 It is important to grasp a good grounding in how blogging works before you venture further, and this is best achieved by learning via a WordPress.com blog. There’s no need to worry about code or other disturbing website-y things, and the best bit is you’ll have a fully-functional blog at the end you can start using straight away! If you’ve been given a brand new WordPress website and need to find out more about what you can do with it, then I have various blogging e-courses that will explain what you can do with WordPress and blogging. 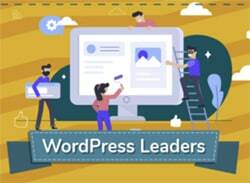 If you have transferred your website to WordPress and need to train your staff how to use it, contact me for group training that can be adapted to any user-level. Consultancy or mentoring is also available for continuous training or motivational purposes. Some people learn better offline in an interactive environment, where ideas can be bounced off others. 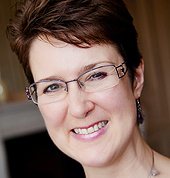 My workshops are practical and hands-on (small groups with my personal attention) with workbook resources and custom-made videos or e-courses. Subjects vary from ‘how-to’ to ‘information-based’ and from ‘digital marketing concepts’ to ‘practical writing sessions’, designed to improve your blogging knowledge and how it can fit into your business strategies.